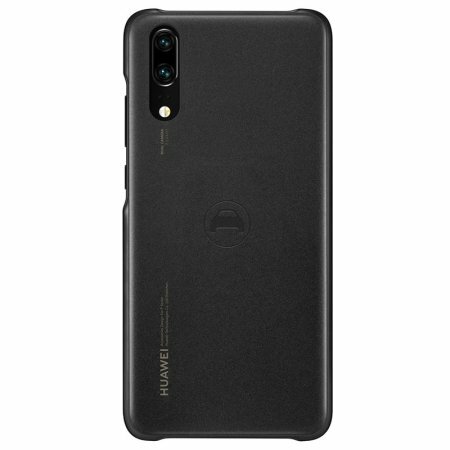 This official Huawei Car case for the Huawei P20 offers excellent protection while maintaining your device's sleek, elegant lines. Containing a metal plate in the back, this official Huawei case is compatible with magnetic car holders and stands. Great product, would highly recommend ???? Great quality, perfect fit, as expected, good grip. Also looks great on the phone. Nice design and quality. The phone looks better than the original silicon case. The magnet works well, strong enough. I'm happy with this case and would recommend it.